Besides that, the new update brings fixes for download and installation issues, and various bug fixes. 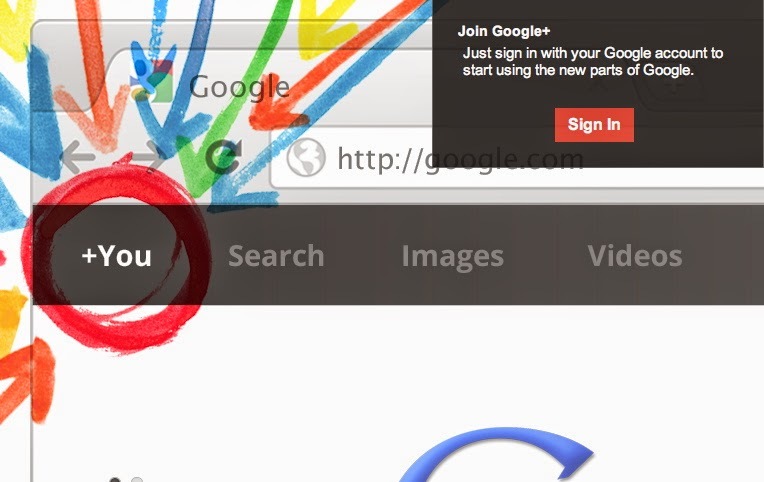 If you've been missing the Google+ posting widget, your wish has just been granted. Head to the market and grab the update!